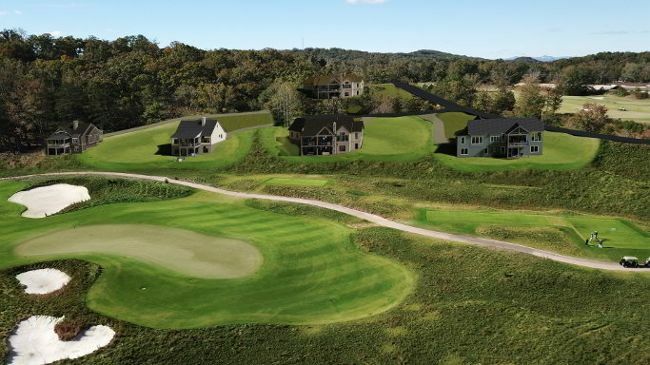 Planning to build a custom home in Greenville, Upstate SC, or Asheville, NC? We invite you to discover the Arthur Rutenberg Homes difference. 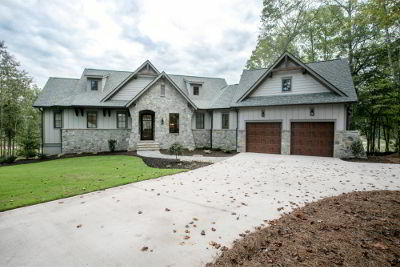 We have three professionally staffed model homes open daily on Lake Keowee, in the Cliffs, and in Greenville. We also have additional models within a short drive of Greenville. “What you see is what you get”, because our base price includes everything shown in the conditioned living area of our model homes. Choose from one of our fully customizable, award winning home designs and make it yours. Our Personalized Floor Plan process provides a fully customized home plan most times within 72 hours. We also design home plans from scratch (we call it a white sheet design). Our team of architectural designers will design your home in our state of the art Revit software. This 3D design will give you an amazing understanding of exactly how the home will look and feel inside and out. Our Rapid Quoting process provides detailed pricing for your fully customized home in days, not weeks or months. Our pricing includes standards easily demonstrable in our all inclusive model homes. Our standard features look like most builders’ option lists. 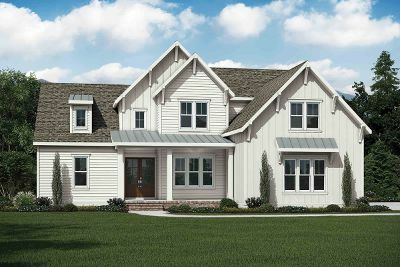 Pricing is final and guaranteed – no mystery allowances – most custom home builders quotes are based upon unquantifiable allowances that increase your odds of cost overruns. Our clients work with our one stop Design Studio and interior designers, which reduces the time needed to make all the selections for your new home. We use Pinterest and Houzz so our designers can collaborate with you to learn your preferences in advance of your Color Session. Once selections are made our designers create your very own Pinterest Board for quick reference. With all selections and decisions finalized prior to start, you will be free to enjoy watching your new custom home come to life. Communication is key. Our customers get their own personalized online portal with 24/7 access to everything about their home, including continuously updated job schedule, statement of account, weekly progress photos, change orders, and more. At Arthur Rutenberg Homes we have a team of individuals that partner with our clients to build their home. 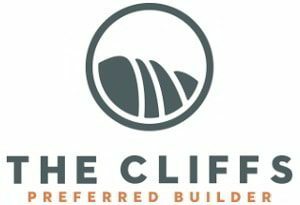 Your Project Manager will be your primary point of contact and will manage the entire project in partnership with your Customer Concierge, who escorts you to all off site meetings, and Construction Manager who’s on your job site daily overseeing every detail of construction of your new home. 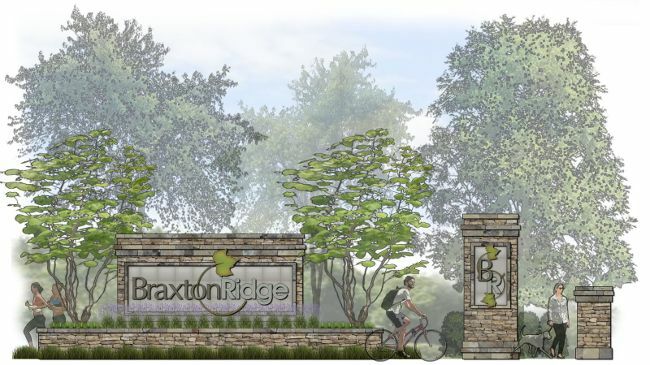 Open in Golf Ridge Cottages. 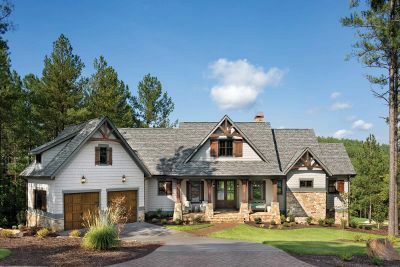 From established communities like The Cliffs and Lake Keowee to many other communities throughout Greenville, Anderson, Pickens, Oconee, and Asheville, Arthur Rutenburg Homes maintains a reputation of quality, integrity and reliability. As part of our commitment to the cutting-edge, Bruce, President and Franchisee, is also proud to serve as your Certified Green Professional, one of a few home builders in the Greenville, SC area to offer this NAHB distinction. Now open in Simpsonville, SC. Now available in The Cliffs at Mountain Park.